A White River Junction man was arrested earlier this week for possessing a stolen handgun. At around 1:35 in the afternoon on Tuesday, Lebanon Police Officers responded to Alice Peck Day Memorial Hospital for a report of a male subject, later identified as 24-year old Robert T. Warrington, who had been walking through the parking lot and was seen entering a parked vehicle. The caller reported that he had exited the car shortly after and did not appear to be the vehicle’s owner. Officers who responded noticed the male walking on Alice Peck Day Drive and began to run behind some adjacent buildings. Officers confronted him behind 111 Mascoma Street and he pulled out a .38 caliber revolver from his waistband and tossed it on the ground. Police determined that he had just stolen the handgun from the parked vehicle that the caller had described. 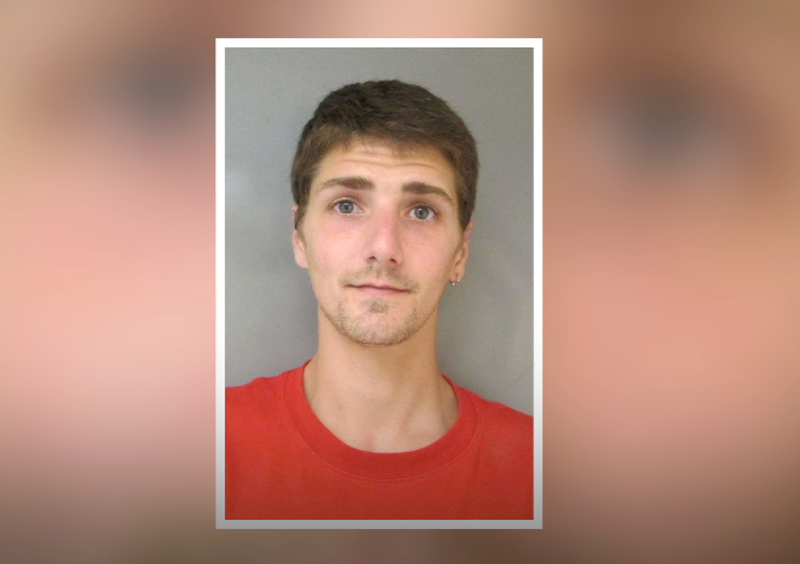 He was arrested on charges of Theft of a Firearm and Carrying a Loaded Handgun without a License, which is a Class A Felony and Class A Misdemeanor, respectively. He was held on $25,000 cash bail and appeared in court for arraignment yesterday.